Are planning a photo trip to photogenic locations in Sydney? Are you looking for spot-on locations to shoot some cool pictures? Then read on- you just landed at the right spot! Sydney is a wonderful city centered on two key attractions (cool options for photographers); the harbor bridge and the opera house. And while they top the list of scenery Disney locations, there’s a whole lot more to shoot over there. 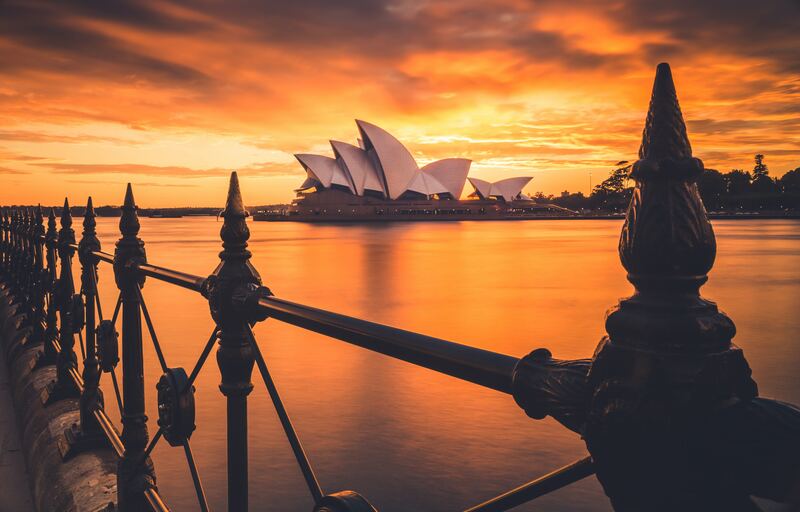 A pretty spectacular location- the opera house is an iconic building, largely recognized all over the globe. It’s a pretty good location for photographers to take a shot. You can take shots from different spots so get creative and have some fun. Sydney house is a highly photogenic building, and especially attractive during sunset. Do you love the slick bridge photo shoot? You’ve got one. The harbor bridge is a big, famous bridge where anyone can shoot like crazy. It’s located close to the Opera House, so you can swiftly knock off both features at the same time. They are both separated by a portion of the harbor, so you need to take a walk to move from one to the other. Anyways, that shouldn’t be an issue, cos it’s well worth it. Circular Quay is the major port area, where boatloads of ferries come and go. Typically, these places for profile pictures in Sydney are a pretty busy location. There are loads of people loitering around, either heading to the harbor bridge or swaying down to the opera house. The view of the skyline is a flawless background for your Facebook, Linkdln, and other social media profile picture. This is one hell of a huge garden. You could wander here for a while and never see it all. Next to the Opera house, Royal Botanic Garden is sparsely close and convenient. The scintillating view of the flowers, birds, statues, ponds and lots more are something to feature in your social media profile pictures. Explore and take shots, plus enjoy the sanctuary nature in the heart of the city! Alas, you could also view the skyline from here. Take more pictures, man. This undoubtedly is the two top-notch shopping centers. So awesome, you’ll be “wowed” by this gorgeous sight, it’s really beautiful and incredible. An ideal option for HDR. Well, that’s all for now. Hope you’d find the captivation you’re looking for in the amusing city of Sydney. It is a blessed city filled with highly welcoming people. But regardless of how their accents sound, they are really hospitable sets of individuals. Have fun out there! Photographers explore these Places for Profile Pictures In Sydney and go take your photos for the next round of gigs.